Nottingham, Derby, Worksop, Leicester, Loughborough, Coventry, Tamworth, Melton Mowbray, Wigston, Market Harborough, Lincoln, Nuneaton, Northampton, Burton Upon Trent, Newark Upon Trent, etc. 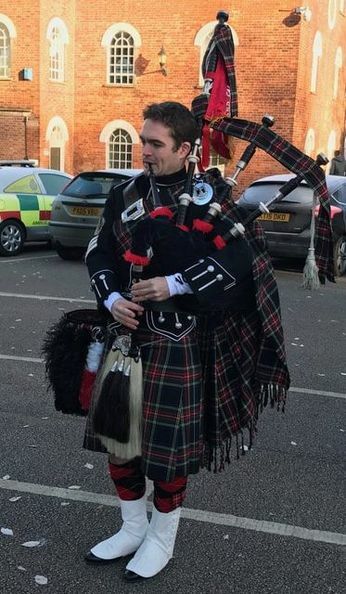 Michael is a highly skilled bagpiper based in Nottinghamshire. 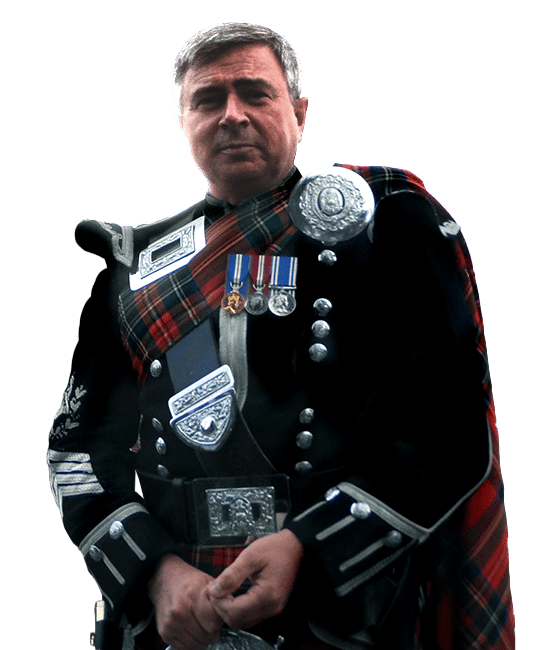 He has over forty years experience and has been piping with Grade 1 (highest grade) pipe bands for the last 12 years. 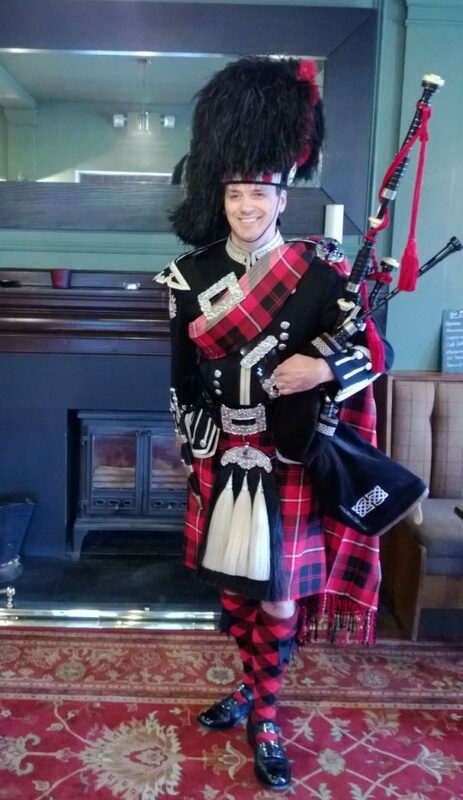 Currently Michael is a guest piper with the premier grade 1 pipe band in the USA – The Los Angeles Scots Pipe Band. 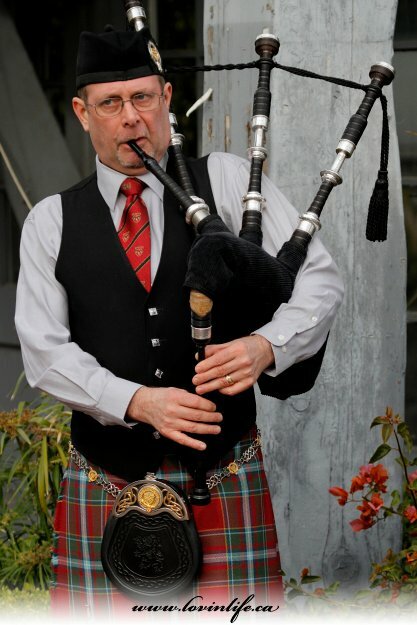 He has played all over the world and has performed at countless weddings, funerals, Burns Suppers, Birthday Parties etc. Michael has also performed on TV, radio and in films.